Easter was just this past weekend. One of the common traditions of Easter is an Easter Egg Hunt where plastic eggs with candy (or if you’re lucky, money) are hidden for the kids to find and put in their Easter Basket. When I was a boy, I was greedy and piled too many eggs into my basket. All of them fell out as a result of being too full. We’ve all heard of the saying, “Don’t put all your eggs into one basket.” This saying can be applied to many things, not just your personal choices. In business, you should never put all your eggs in one basket. Eggs ultimately means trust. Don’t place all of your trust into the same vendors, employees, customers, or investments because one day, the world might come crashing down on you with no cushion to fall on. In this week’s blog, I will explain a few tips about how to prevent putting all your eggs into one basket from my own personal experience. What do your contracts look like? If you have customers who have great deals, but always demand more, you should pay close attention. How do those customers treat the employees in your company? If they are rude, condescending, or constantly complaining, maybe you should rethink this customer relationship. “But Jim, they give us a lot of money!” This is where you have to weigh your options and take a look at your financials. In some cases, it may be a better investment to fire your customers. If you don’t, you may be looking at hundreds, or even thousands, of dollars lost. Would you rather pay for the consequences now, or a year from now when the expenses add up? The customers who are only with you for a short period of time are the ones who were only in it for the deals, not the loyalty. How did you obtain this customer? Did they jump to your company because of a short promotion or sale? We experience this in our business. Oftentimes, we will promote a “flash sale”, where our SCFO Lab is only $1 for the first month. What we’ve noticed is that a large amount of those customers obtained from the flash sale have unsubscribed after the first month. This shows that only a percentage of lab members find so much value that they continue their subscription for multiple month. However, this isn’t always a negative observation. Our value-adding customers utilize our products, and those are the customers worth investing your time and money in. Customer relationships should be built on trust, not on a whim. Chances are, if you spent little-to-no time attracting a customer, that customer will easily leave you for another company for the same reason. Customers often play hard-to-keep by threatening to go to another company, or using their products alongside with yours. If you notice these kinds of patterns in your customers, it’s time to change your priorities. 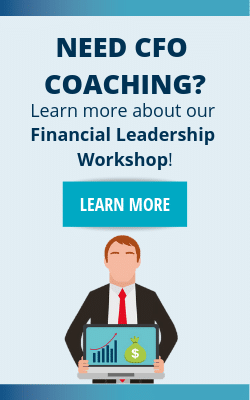 First, you should take a look at your financials – specifically marketing, advertising, and sales. How much are you allocating? When ramping up your customer base, you need to allocate more funds to marketing, advertising, and sales. This is to not only attract but also manage future customers. Ask the questions when adapting your strategy… What are their main concerns? What can you do to help them, so that they may refer you? Trust only goes so far when it comes to customers. Legally, you can’t just trust someone to stay with you for another 2 years. Your contracts will ensure your customer involvement, and eliminates gray area. In your contract, you should focus on the obligations that you and the other party should fulfill. This means the number of payments you should receive per annum, when you will see those payments, what you are allowed to change, what the customers are responsible for, etc. Basically, you won’t have 100% liability. We’ve been spending a lot of time on customer loyalty, but now let’s look at employee loyalty. Loyalty and trust are two very important attributes in the hiring process. Let’s say you’ve spent years with a customer, but the main point of contact was a salesman. Without a non-compete, it will be very difficult to retain a customer if that salesman/employee started his own similar business. Non-competes provide security for your company and your clients. Finally, have a back-up plan. Back-up plans ensure that your customers will pay you fully for your services. As mentioned in last week’s blog, credit cards are beneficial to the company because it ensures your cash. Another good rule of thumb is to have a plan to constantly bring in customers. Sure, you don’t have to allocate all of your resources in a last-minute attempt to attract customers. You should, however, always keep watch for your financials and what might affect them. In conclusion, don’t put all your eggs into one basket. You don’t really know who you can trust in terms of customers, employees, and vendors. For customers, you aren’t sure whether or not they will be back next year unless you have a legal engagement. What you can do is make sure they have a useful experience. 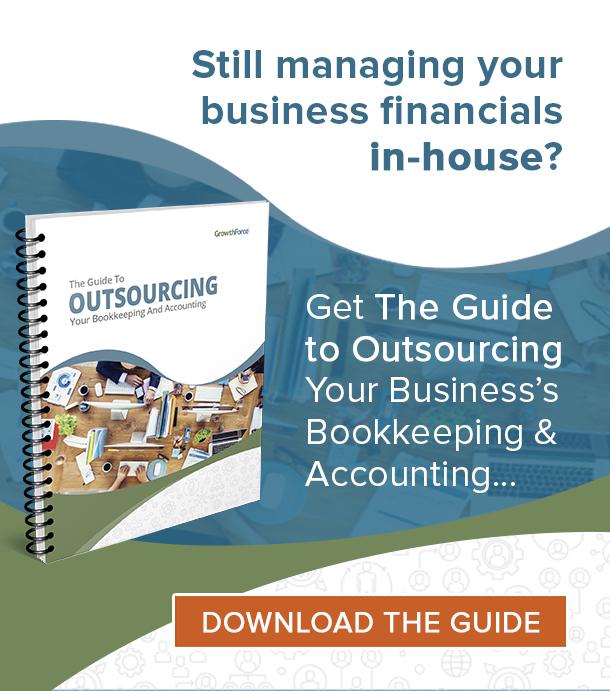 With vendors, you need to make sure that you get your money’s worth. Contracts are especially convenient when establishing who does what in the relationship. For the security of your company, employees should sign non-competes (another contract). As a financial leader, make wise decisions to take care of your business. In the end of the day, you are the person to reap the consequences. 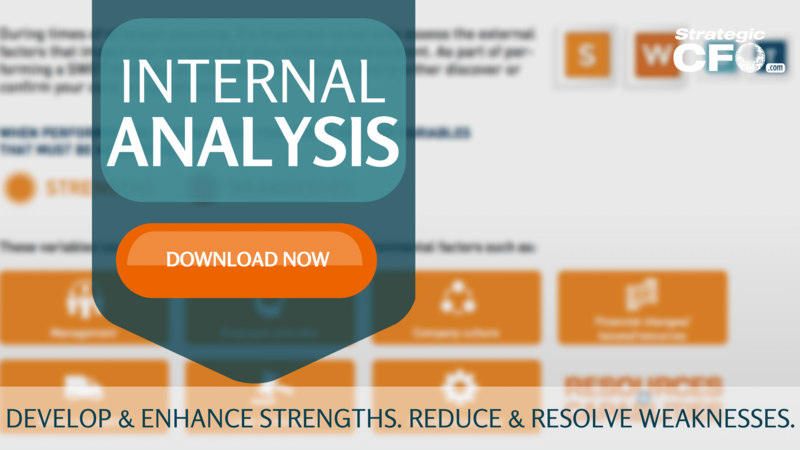 Download the Internal Analysis whitepaper to take a deeper look at how the issues discussed above are impacting your business. Take care of your business. One Response to Don’t put all your eggs into one basket! You might want to also include holding venodrs more accountable to their firms: pricing, terms, conditions and clauses. Bottom line…over paying vendors only erodes your Bottom line.